In the hilly valley of the Maurettes the land Schisteux of the Phyllades de Hyères consists of shaley soil derived from Silurian layers, and Permian red sandstone. 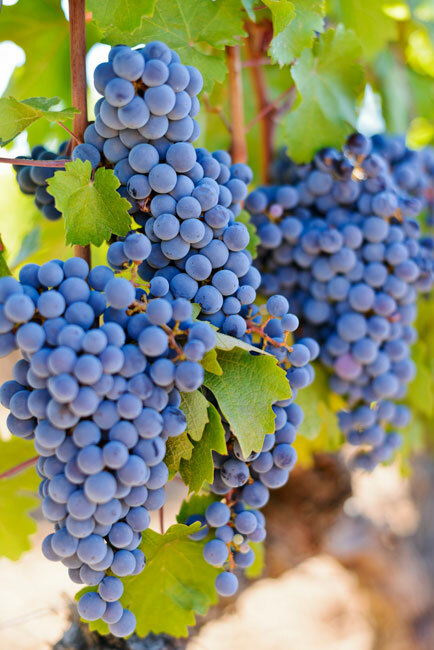 The vines covering 78 hectares, are on average twenty years old. 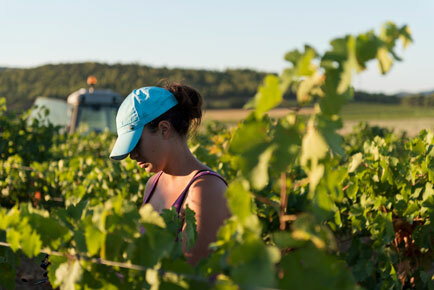 "Our practices : organic farming, biodynamic principles, horse plowings, manual harvesting, massal selection." 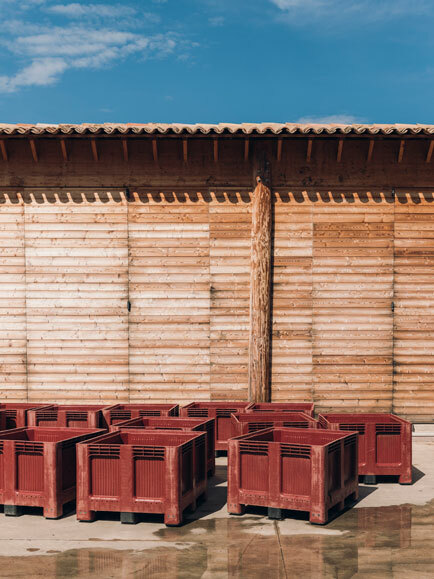 Our focus is to develop and modernize the estates in order to improve the production, storage and exportation of our wines, maintaining the best level of «quality & innovation». "Our principles : Respect of the terroir, vinification by gravity, indigenous yeasts, direct soft press in whole bunch grapes, champanese Coquard press." 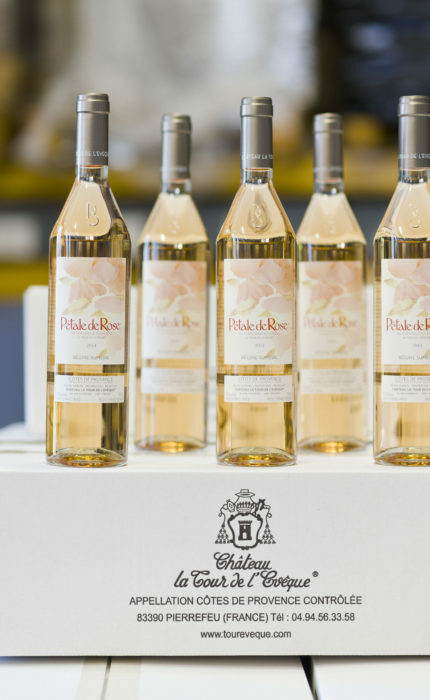 Rosé & White : Vinification by gravity, without crushing, direct pressing in whole bunch grapes, on an hydraulic press typical from Champagne. Fermentation using indigenous yeasts and storage in stainless steel vats under controlled temperature. Red : Vinification by gravity with maceration. Fermentation with indigenous yeasts. The wines are stored in stainless steal tanks and the cuvée Noir&Or is aged in barrels. When he acquired the Château la Tour de l’Evêque in 1958, Gabriel Sumeire digged under the cellar in order to increase space and enter new stainless steal tanks. In 2011 Régine Sumeire built a new cellar on several levels in order to respect gravity principles for better winemaking. This new cellar allowed to use the new version of horizontal hydraulic Coquard press machines. Bottling is done by respecting gravity principles. We particularly focus on the good respect of dissolved oxygen during the different winemaking moves and during bottling in order to limit the use of SO2.